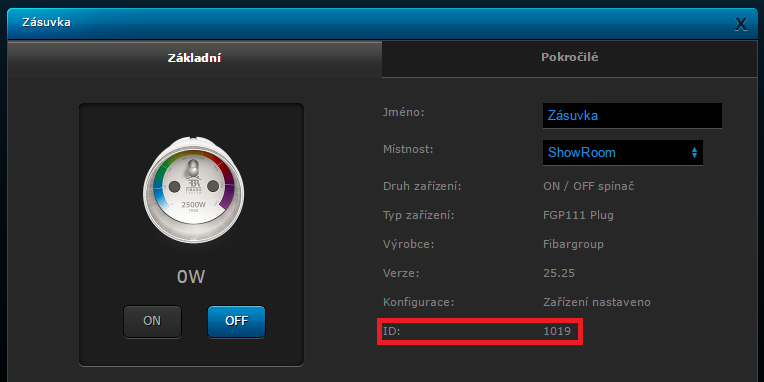 A virtual device for changing the colour of the Fibaro smart socket using a virtual device in which the LUA language is used so it can be used only in the Fibaro HC2 control unit. 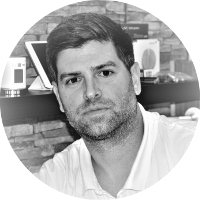 The procedure for the import of a virtual device is the same for both control units. Be careful if you are inserting the correct file. The configuration and additional settings of the virtual device are different for the particular units. Follow the instructions for your control unit. In the Devices panel select Add or remove devices at the end of the page Import the virtual device -> select the respective file. 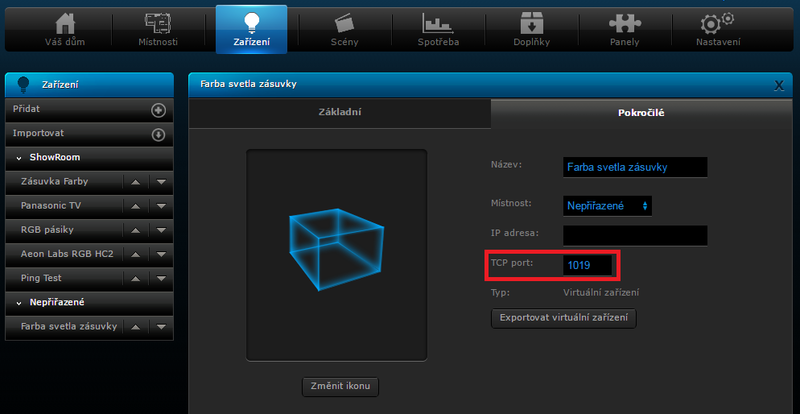 The only thing to be modified in the virtual device is the change of the TCP port to the ID of your Fibaro socket. 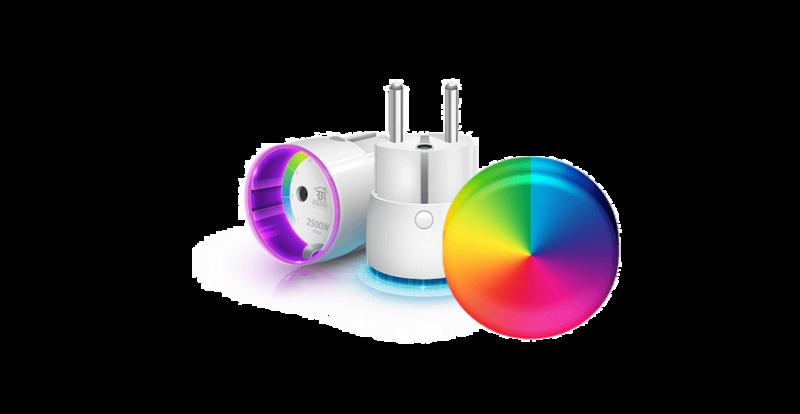 After this change you can use the virtual device and quickly change the colour of the socket. A suitable icon for the virtual device.